Goleman specializes in difficult and unconventional access solutions. 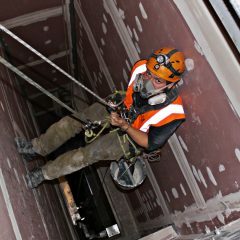 Rope Access, scaffold and access machines are just a few of the many forms of access Goleman Group technicians are trained and qualified to utilize.  The majority of the work we undertake involves specialized complex access. 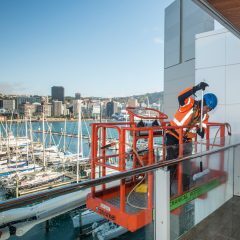 Goleman technicians utilise specialist access equipment in all aspects of their daily work. 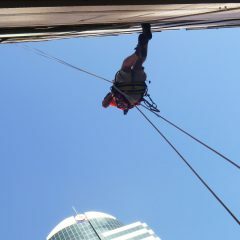 Abseil or ‘rope access’ is the primary means of access for Goleman technicians. 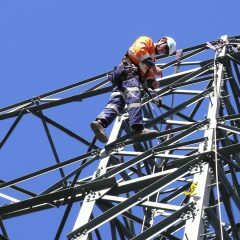 Difficult to access structures including bridges, lattice towers and cell phone antenna are no problem for Goleman’s aid climbing technicians. 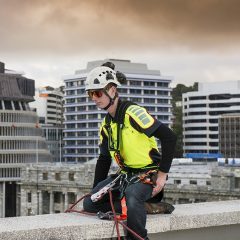 Goleman is a proud member of the Industrial Rope Access Association of New Zealand.